Have your gutters accumulated a concerning amount of debris? Or maybe you’ve noticed loose or leaky gutters? It’s typically recommended to clean out your gutter system at least twice a year. Your gutters play a vital role in directing rain away from your roof, walls, foundation, and landscape. It only makes sense to give your gutters some attention before the rainy spring season. Otherwise, you risk facing an expensive repair. Make sure downspouts drain away from the foundation of your home and are clear and free of debris. Don’t let your gutters go unnoticed! 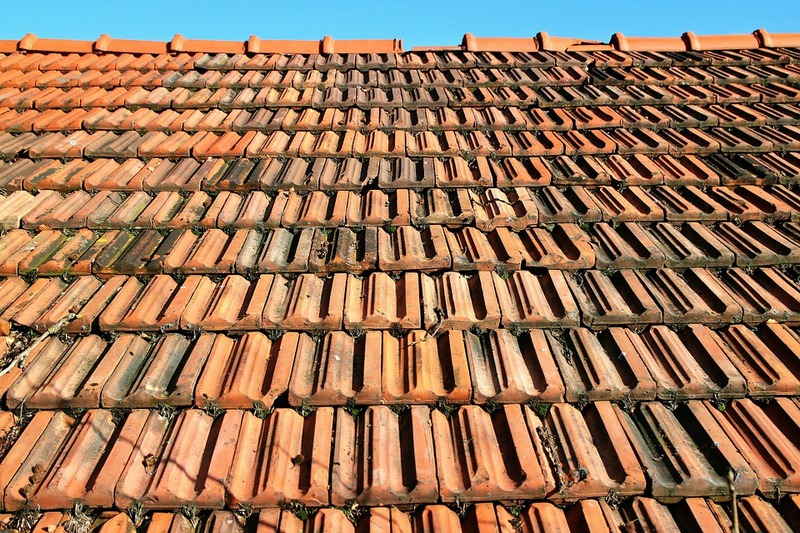 Your roof is your home’s main protector from water damage, so don’t delay repairing spots that need fixing. The longer you wait to delay the repair, the higher the chance of water damage inside your home the next time a storm hits. Plus, the scorching summer sun can be damaging to your roof, so any shingles that are cracked, loose, or missing should be replaced. We recommend replacing your home air filters once every 3 months. Besides the benefit of clean, fresh air, you can save your heat, ventilation and air-conditioning system some work. This will result in saving money as well. Now that spring is just around the corner, keeping your deck polished is key. Whether your deck serves as a place to relax or a place to host friends, you want it to be crisp and clean. Throughout winter, your deck may have started to appear worn out. Keep your deck looking good as new by giving it some care this spring. Learn more about deck maintenance here. Has the winter weather been rough on your driveway? Put aside some time to take care of cracks in asphalt and concrete or to pressure wash any stains. Check around your home for any peeling or cracked paint. A good paint job not only keeps your home looking nice, but will provide a protective layer to your wood. Keep your painted surfaces in good shape by scarping off any chipped or peeling paint and spot treating exposed surfaces. This is a great way to reduce your electric bill this spring and summer. Air leaking through small cracks can waste large amounts of energy and let hot air to creep in. 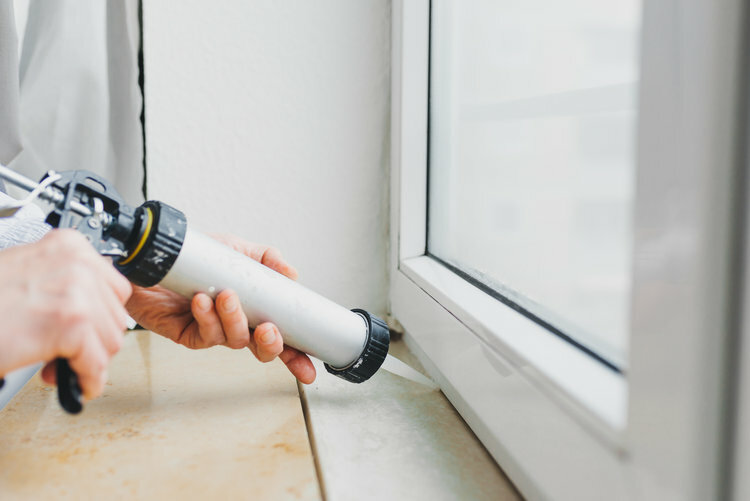 We recommend purchasing a high quality, clear caulking material and placing it on your window seals. For more information on how to conserve energy this summer, click here. Stay on top of your home maintenance! Think you need some assistance taking care of your home repairs before spring? Don’t stress. Call One Man & A Toolbox today at 205-823-2111 or fill out the form below!